Every year brings new innovations to the medium, new games to get us excited, sad, frightened, or happy, and new games to look forward to. 2013 will possibly see the release, or at the very least see the announcement, of brand new consoles from Sony and Microsoft. That means 2013 could be the last year in the current generation of games. With the burden of an entire generation on it’s shoulders, as well as next generation systems already released by Nintendo, 2013 could be one of the better years in gaming. While there will be dozens of games adored and loved by gamers this year, here are 10 titles that I’m particularly excited to see and play. Each of these games range in target audience, platform, genre, and concept, but all of them are shaping up to be future best sellers, award winners, and possible candidates for truly memorable and classic video games. 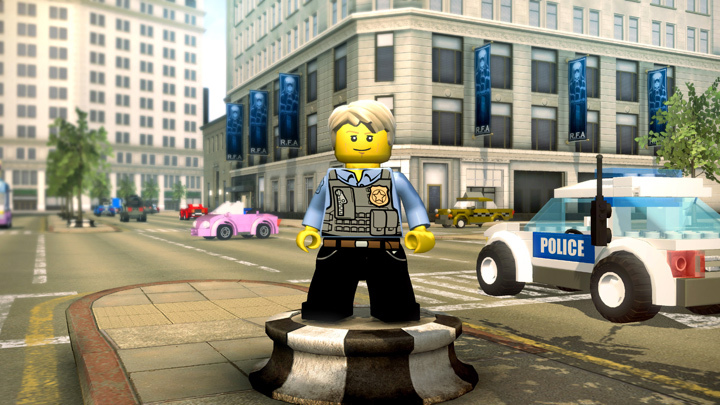 Being pegged as LEGO meets Grand Theft Auto, LEGO City Undercover is one of the Wii U’s most anticipated games. Players can explore an entire city made up of the little bricks as they play the role of an undercover police officer as he thwarts bad guys. What could be cooler than that? With a world as vast as LEGO City and open-world sandbox style gameplay one can expect a lot to do aside from arresting criminals. Here’s hoping you can still joyride around town and crash cars, causing them to break down into tiny LEGO bricks again and again! 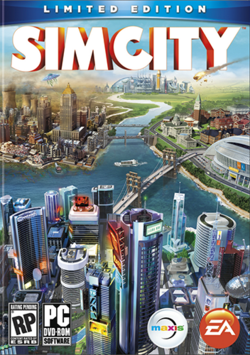 The simulation game that started a craze, SimCity is back in 2013 with a brand new title created by the same folks behind the rest of the franchise. Boasting plenty of enticing new features like a dynamic city that reacts as a real city would, complete with traffic jams and crime, a multiplayer mode where a city from one player links to a city from another player in one big game world, and a brand new engine to run the game. If this game is even half as addictive and accessible as earlier SimCity titles, this revamp of the franchise will be one of the year’s biggest hits. It may be easy to label Disney: Infinity as a ripoff of Activision’s Skylanders franchise but you’d be partially incorrect. 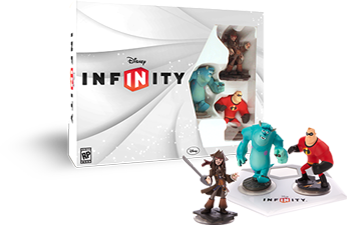 While Disney: Infinity uses the same technology that Skylanders uses to transfer data on physical toys to the TV screen, Infinity goes a step beyond the adventure style gameplay of Spyro’s game. Two gameplay modes including one which is directly linked to a specific universe a character is from and one that is created by the players themselves to simply goof around, there is plenty to do in Disney: Infinity than level up. Combine that with the obvious advantage Disney has with it’s massive library of recognizable characters spanning through the Disney and Pixar catalog (and possibly through the newly acquired Marvel and Star Wars licenses) and you’ve got a game that’s going to give younger players something to clamor about aside from Skylanders. For a series as ancient as Pokemon, it sure did take them a long time to enhance their games! Pokemon X and Y are the biggest jumps in the series formula we’ve seen since making the initial transition to color on the Game Boy Color and then to a more 3D world on the DS. 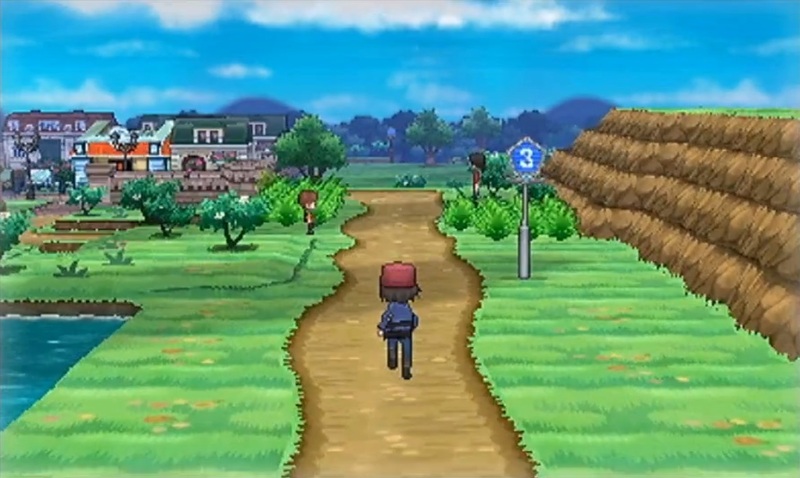 Featuring a brand new land to explore, a fully 3D world and environment to do battle in, as well as new Pokemon, X and Y are shaping up to be the Pokemon games Pokemaniacs have been yearning for years. We can assume Nintendo will retain the series’ trademark multiplayer battles and online play, which will lead to even more competitive gameplay. Get ready to spend all your free time with Pikachu and pals once again. One of the GameCube’s most beloved franchise’s is finally returning for a much overdue sequel. Shigeru Miyamoto, Nintendo’s main man behind other classics such as Super Mario Bros. and The Legend of Zelda to name a few, is heading this project as well, and it’s already looking like the must-have game for the infant Wii U system. 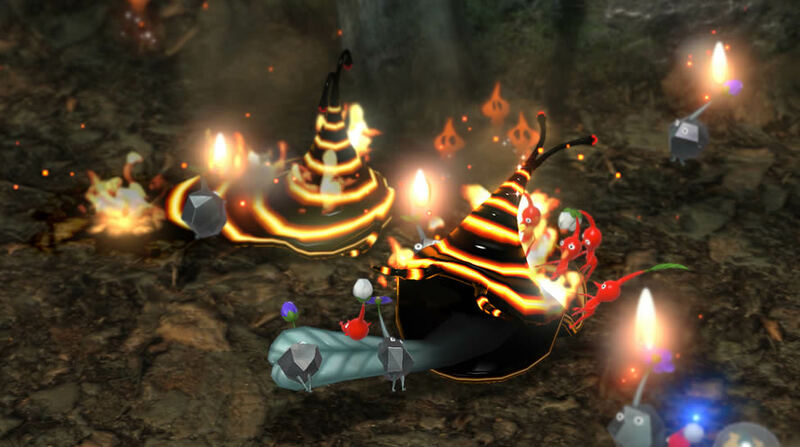 Boasting beautiful graphics and a wonderful display of colors, Pikmin 3 will be both charming and challenging. Brand new Pikmin types to master, a multiplayer mode to tame with a buddy, and the trademark excellence Nintendo and Miyamoto are known for ensures this one to be another classic. If you’ve been watching your Wii U collect dust since it’s release, here’s the game that you’ll be proud to pop in your system. The game took a bit of a stumble with the recent closure of publishing studio THQ, but South Park: The Stick of Truth should be one of the year’s premiere RPGs should it see release. Written by the series’ creators Matt Stone and Trey Parker with the game design behind handled by industry veterans Obsidian Entertainment (Fallout: New Vegas), The Stick of Truth should be both a solid RPG and a faithful adaptation of the TV show. It’s near impossible to distinguish screenshots of the game from that of the TV show! An original story, traditional RPG elements, and South Park’s unique sense of humor should all come together to make a truly unforgettable gaming experience for fans of the show and role playing games alike. A PS3 exclusive developed by Naughty Dog, the company behind the PS3’s excellent Uncharted series, The Last Of Us has been one of the industry’s most anticipated games since its announcement in 2011. 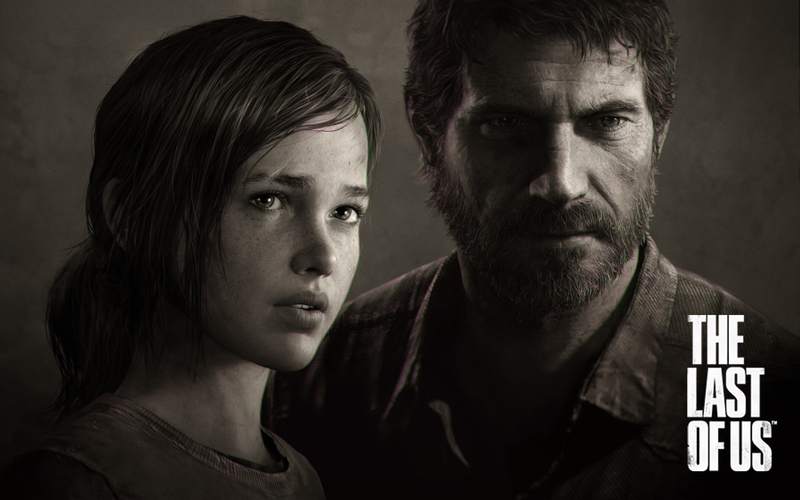 Focusing on the interactions and survival attempts by the two protagonists Joel and Ellie, The Last of Us should break the norms of video game storytelling by delivering a game that is both heavy on story and reliant on twitch gameplay. Set in a post-apocalyptic (sort of) world with mutants causing a ruckus as well as ill-tempered humans, Joel and Ellie must fight to survive in an incredibly dangerous time. If Naughty Dog’s track record of amazing games has anything to do with this one, we can expect a truly fantastic gem in Joel and Ellie’s adventure. The Grand Theft Auto series is one of the industry’s most iconic, with each new release garnering mountains of attention from gamers and other media outlets alike. Leave it to Rockstar to out due themselves yet again. After 2008’s hugely successful Grand Theft Auto IV, this new sequel will take place in the familiar land of Los Santos (modeled after Los Angeles), GTA V will feature not one but three protagonists to play, each with their own vendettas, initiatives, and goals in life. Rockstar has a knack for delivering engaging stories told through beautiful cutscenes, but a lot of fun in any GTA title comes from simply going crazy in the city, which GTA V shows no signs of stopping the player from doing. Tack on the biggest map the series has seen, multiplayer modes, and visuals that are some of the most impressive for this generation, and you’ve got a game that is already going to be a hit. 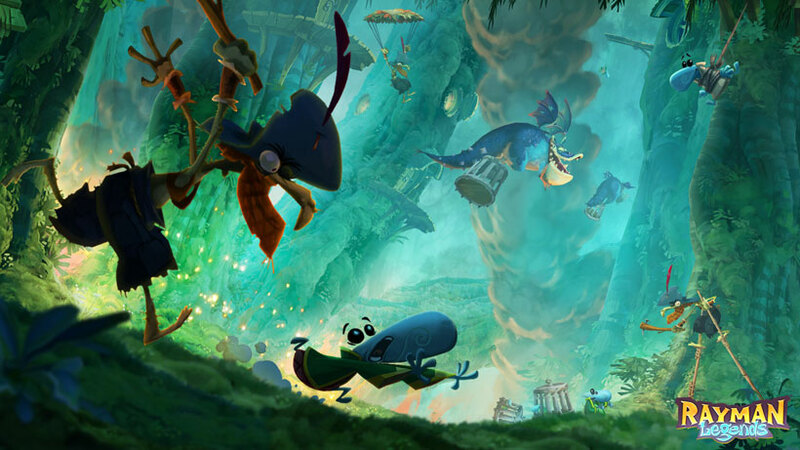 The first re-imagining of the Rayman series, 2011’s Rayman: Origins, was a surprise hit, capturing audiences with its challenging gameplay, gorgeous art style, and old school fun. Fast forward to 2013 and the sequel Rayman Legends is set to release on Nintendo’s Wii U console. Taking advantage of the Wii U’s unique control setup, Legends promises to be one of the system’s early must-have titles. Multiplayer is a huge portion of Legends, and players can expect the same zany action seen in the first game here in the sequel. With more of the excellent gameplay and visuals that made the first game so noteworthy, Rayman Legends has a lot going for it and it’s poised to deliver on every one of them. Since the release of the first Bioshock the series has rocketed into stratosphere of triple A games. While the sequel Bioshock 2 was an alright attempt at creating the magic that came with the world of Rapture in the first game, it wasn’t developed by the same team as the first. Bioshock Infinite is created by some of the same team, the lead designer being Ken Levine, and since it’s announcement back in 2010 it has been highly anticipated. After a handful of delays pushed the game out of the 2012 year of releases, 2013 is looking promising to be the year we get our hands on the title. 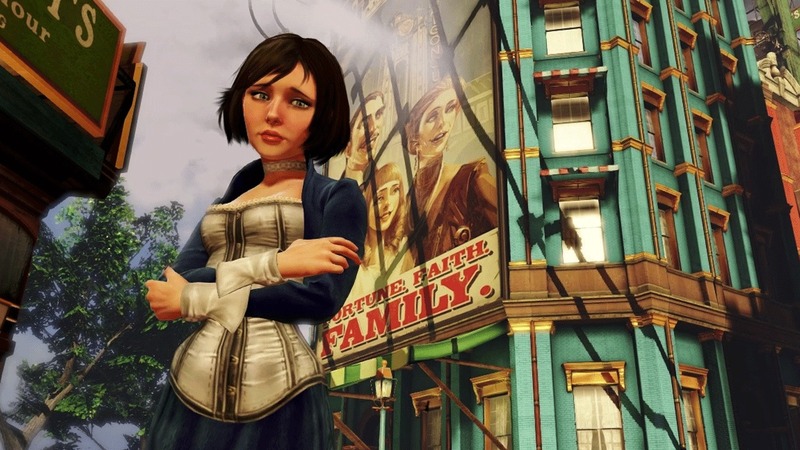 A brand new world to explore, a mysterious character in the form of Elizabeth, and more of the same morale questions seen in the first game, Bioshock Infinite is easily 2013’s most anticipated game. Good picks! The Last of Us is my most anticipated of the year. I don’t usually care about trailers, but the E3 presentation blew me away. Naughty Dog is generally synonymous with quality, too, so my hopes are high for that one. Yeah, it’s definitely one of my top games I’m looking forward too (obviously :P). I’m usually not a stickler for graphics in games, but The Last of Us just looks amazing! Big plus for sure. All of my hype right now is for SimCity. 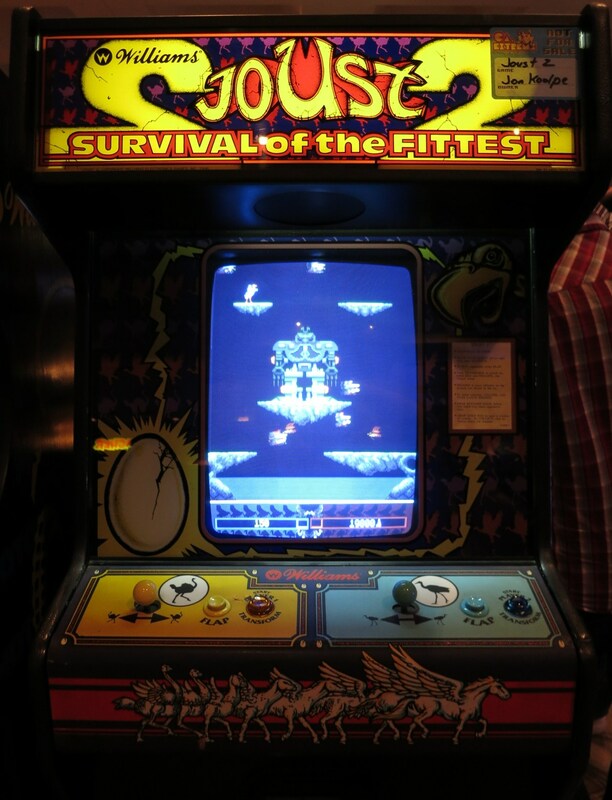 I am really worried it won’t live up to its history, but it is the exact type of classic PC game with what seems like the right kind of modernization that I need right now. I can’t wait to be disappointed! I am actually pretty excited about SimCity as well (if you couldn’t tell by it being on my list). The new features sound great, especially the online capabilities and multiplayer. For the most part I’ve always taken game hype with a grain of salt so I don’t lose too much when the game isn’t everything I wanted it to be.